When my son isn’t horrifying me by watching the Walking Dead, he’s turning me on to some fabulous flicks by greats like Charlie Chaplin. I’ve always been a rabid Marx Brothers fan; I’ve blogged about Groucho and his bros before. I discovered the Marxes when I was around the same age my son is now (he’s in the 5th grade). 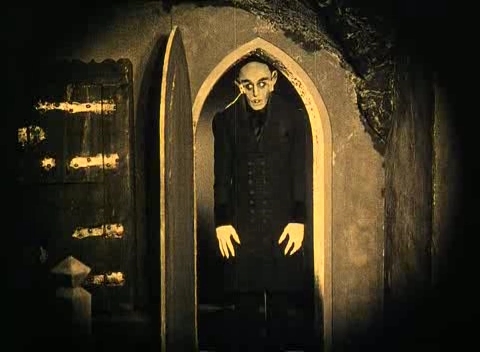 How he discovered Mr. Chaplin is a bit circuitous: a Sponge Bob episode with a clip featuring Nosferatu lead to a dinner table discussion about silent movies, which lead to our watching the original Nosferatu (1921), the unauthorized knock-off of Bram Stoker’s Dracula. After our foray into 90-year old horror, we wanted to see how silent comedies would hold up. Would they still be as funny as Nosferatu was creepy? And thus a vampire lead us to one of the greatest comedic geniuses of all time. Charlie Chaplin is probably—35 years after his death—still one of the most recognizable people on the planet. His scrappy character, the Tramp, is eternal. After a quick search on YouTube, we huddled on the couch around our iPad a couple of Saturday nights ago to watch Modern Times. We had never seen it before, and we laughed until our stomachs hurt and we were totally teary-eyed. It felt good to laugh like that. It was therapeutic. Modern Times, released in 1936, was Chaplin’s last silent film, and probably the last great, successful silent film until The Artist came out last year. It portrays the inhumanity of the industrial age. 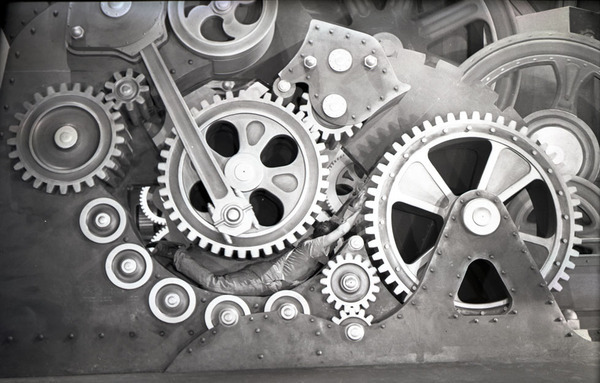 Productivity is king, capitalism is soulless, and ordinary man is a helpless automaton, a cog in the machine. It’s time to catch up on all those Harold Lloyd and Buster Keaton films now too, because I remember being shocked at how funny they were the first time I saw them. It’s disconcerting to realize that people were funny in such “ancient” times. Ancient is a relative term, of course, but it does put the whole linear concept of time–and the structure of humor itself (why something is funny)–in perspective. 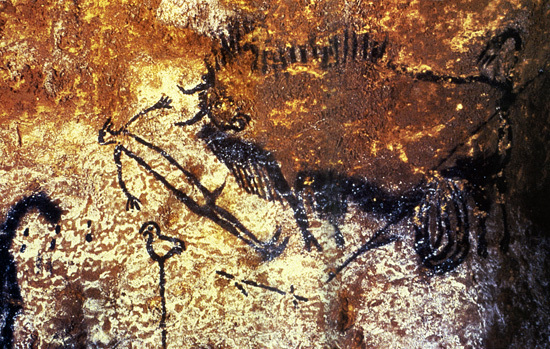 The earliest humor probably predates language–think slapstick, for starters. Ancient humans must have squeezed in a few, fleeting laughs when they weren’t trying to kill gigantic and ferocious animals, or avoid being killed by them. Truly great humor is timeless, and so is great fashion, great art, great design, great stories, and great food and drink. The sublimely great is timeless, and it never goes out of style. The website Silent Era estimates that only 10 to 15 percent of silent films have survived; it makes you wonder: what other great masterpieces—film and otherwise—has the world not seen? What great art has been lost forever? What are we throwing away now that we should appreciate and treasure? These movies throw us a celluloid line into the past. They show us what everyday life was like for ordinary people. They portray how different things were, but also how unchanged our emotional landscape is. Our humanity is recognizable and universal, even after all this time. Maybe our times aren’t as modern as we think. I’ve heard about Harry Potter readers turning to J.R.R. Tolkien and C.S. Lewis, but this is my first time reading about Sponge Bob Squarepants leading to the culture of silent films (I haven’t seen “Nosferatu”). 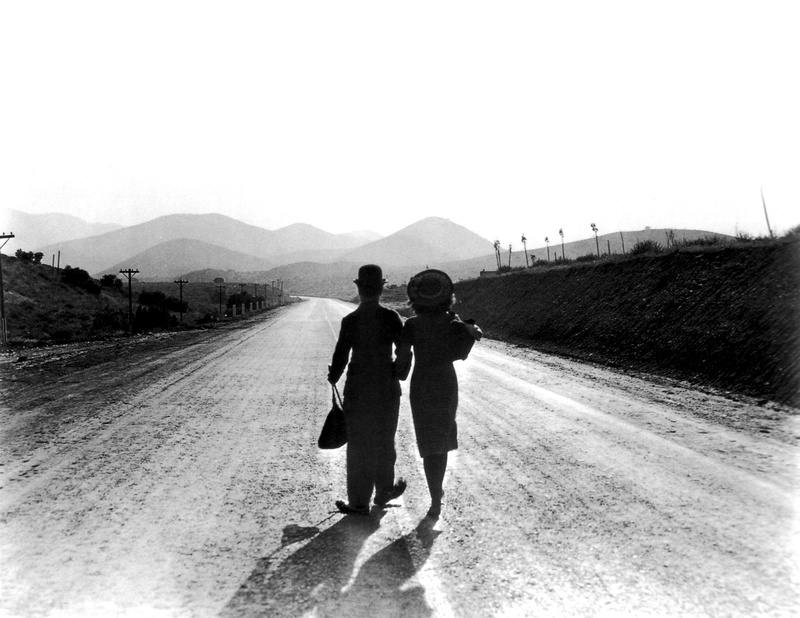 I put “Modern Times” on my list of films to watch. Any recommendations on which Harold Lloyd or Buster Keaton film to start with? And what about a recommendation for the Marx Brothers? My grandfather, who immigrated to New York from Poland in the early 20th century, used to play violin in the pit for silent films. When the talkies started, before my grandpa found work in the orchestra, he hand-cranked the movie projector. Enjoy the adventure with your son. wow – cool story about your grandfather! If I were stranded on a deserted island with just one Marx Brothers movie…it would have to be Duck Soup, but…I really love Horse Feathers, too. I prefer a mish-mosh of Marx Brothers’ scenes more than most of their entire movies at this point because the love interest parts (which they had to stick in to get the ladies to buy tix, supposedly) are pretty dated. The card paying scene with Chico and Harpo in Animal Crackers is awesome (and silent!). The most popular Keaton movie is probably The General; for Lloyd it’s got to be Safety Last. 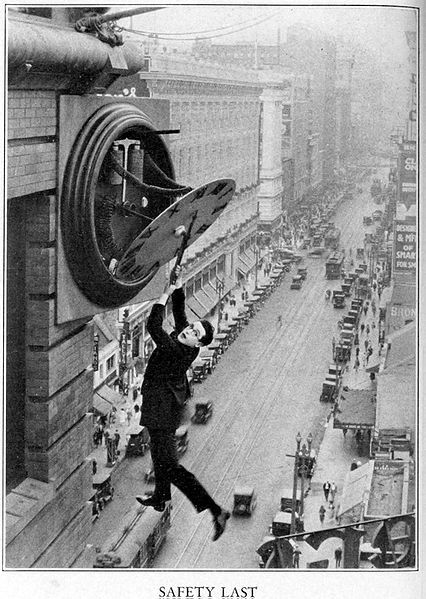 Imagine hanging from a giant clock from a skyscraper like that with no stunt men or green screen! That image from Scorsese’s Hugo comes to mind. Anyway, I’m going to start with those 2 and will let you know if I come across any others to recommend. I remember seeing both Keaton and Nosferatu for the first time at a silent film series at NYC’s Cathedral of St John the Divine — talk about fab organ accompaniment. thanks, babe. Next time I’ll run my post by you for whoopie cushion and arm fart “inclusions”…in fact I’m sticking them in a binder as we speak. Make that a trapper keeper. mmwah! Another great article! I must do a retrospect of Chaplin et al. It is so amazing that these vintage films are still loaded with such freshness and originality and humor. Thank you, Jen.